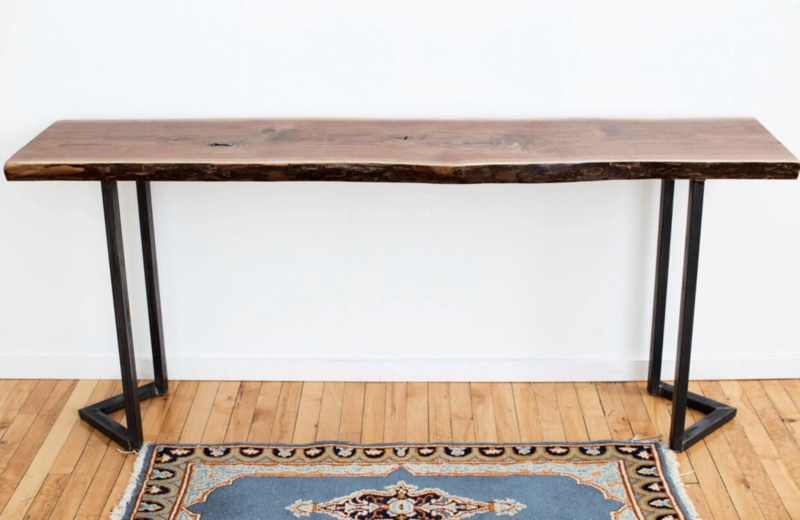 Discover our collection of Black Walnut tables, desks, end tables, coffee tables, and more. 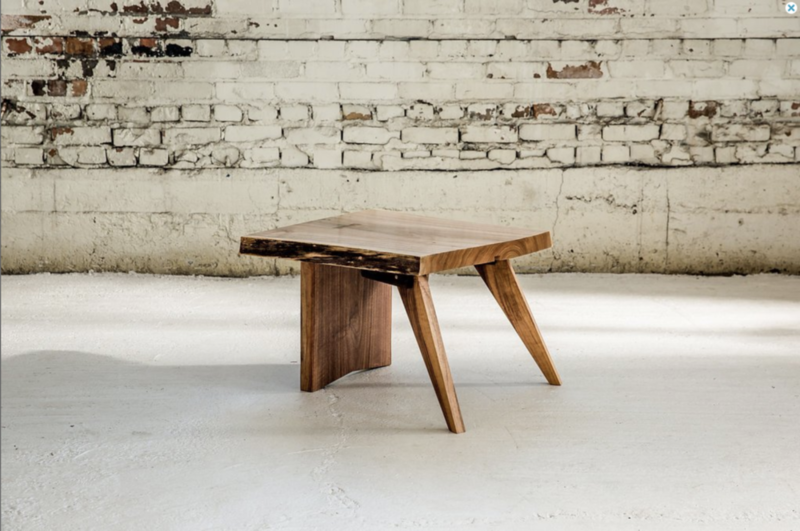 Handmade in Minneapolis, Minnesota, our Walnut furniture embodies the rugged beauty of Midwestern nature. We combine the timeless look of steel and wood to create Black Walnut tables that will last a lifetime. Black Walnut wood ranges from a lighter brown color to a dark chocolate brown with dark brown streaks. 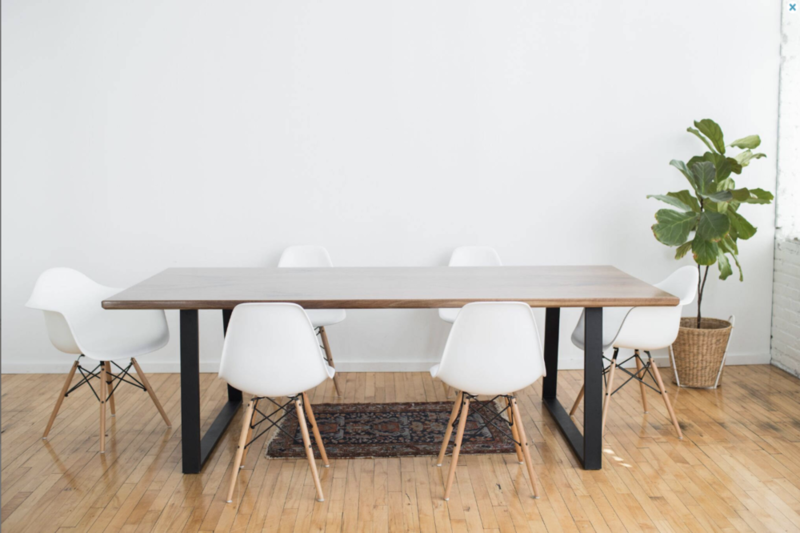 Whether you’re looking for clean contemporary desks to complete an office, or a bold dining room table to gather around with family, you’ll find beautiful live edge furniture in this collection to fit in your home or office. 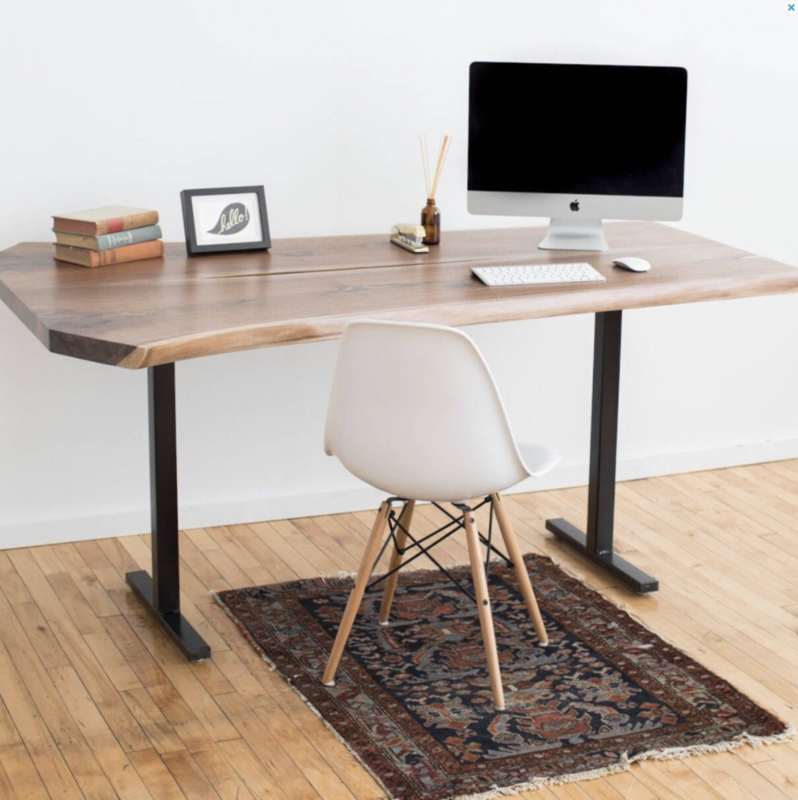 Explore our other collections of wood furniture such as Oak, Guanacaste, Maple, and more.